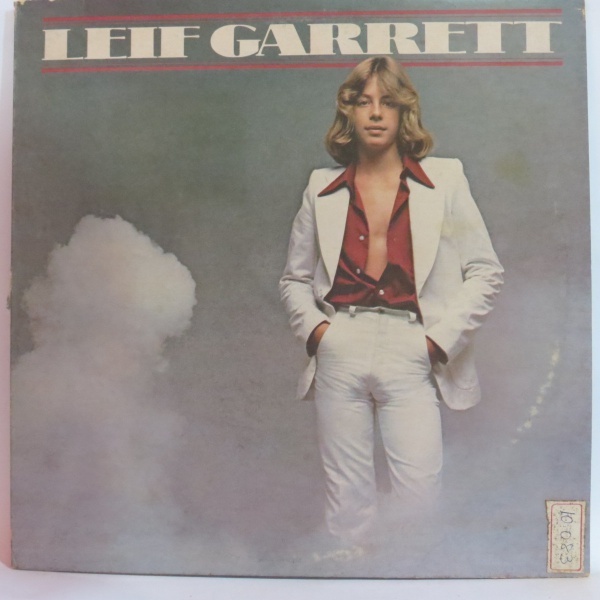 LP LEIF GARRETT. 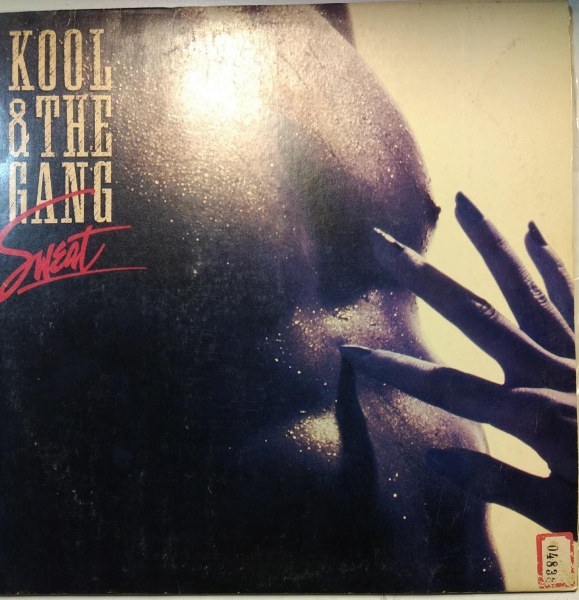 GRAVADORA ATLANTIC RECORDS 1977. 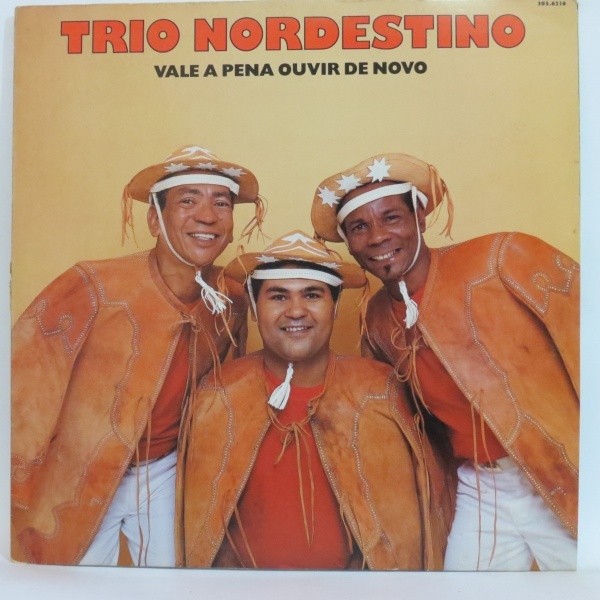 LP EXCLUSIVO DE RÁDIO - TRIO NORDESTINO: VALE A PENA OUVIR DE NOVO. GRAVADORA RGE RECORDS 1991. 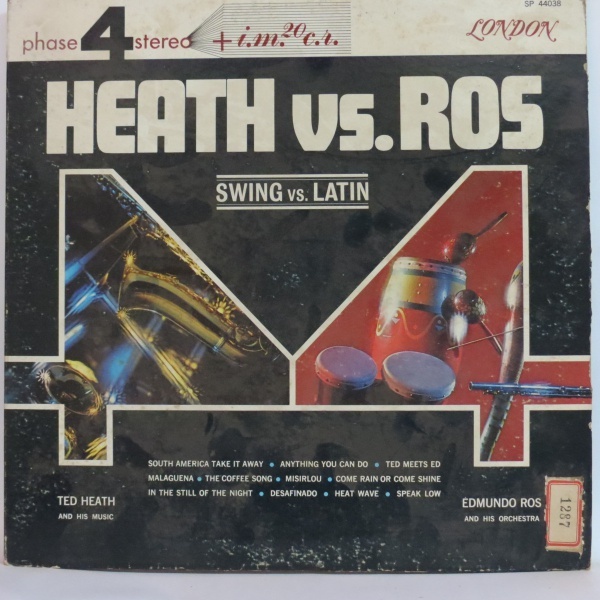 LP EDMUNDO ROS - TED HEATH AND THEIR ORCHESTRAS. GRAVADORA LONDON RECORDS. 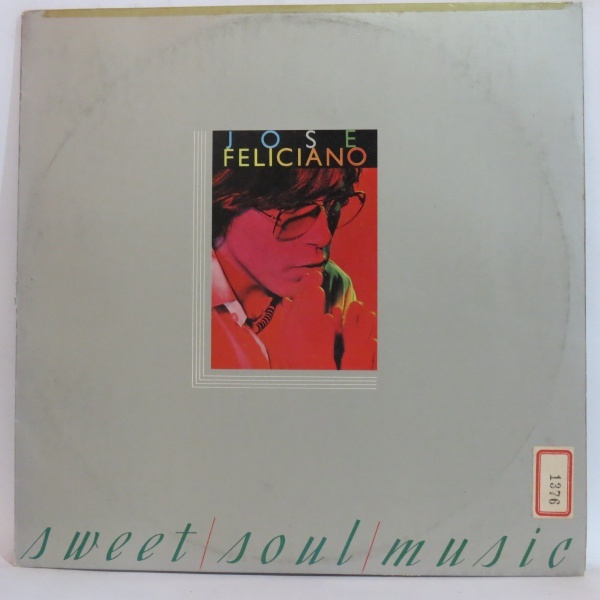 LP JOSÉ FELICIANO - SWEET SOUL MUSIC. GRAVADORA PRIVATE STOCK RECORDS 1976. 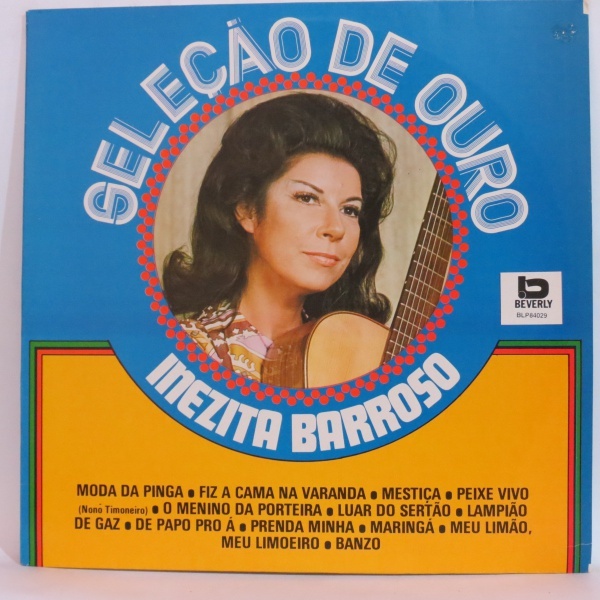 LP INEZITA BARROSO - COLEÇÃO DE OURO. GRAVADORA BEVERLY RECORDS 1991. 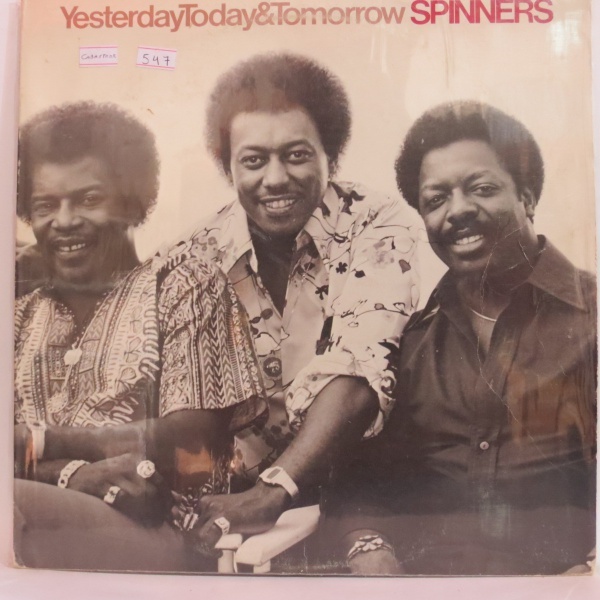 LP SPINNERS - YESTERDAY TODAY & TOMORROW. 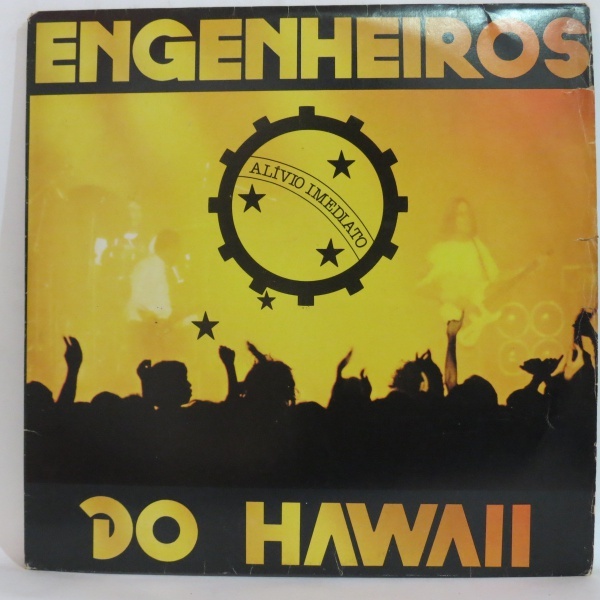 GRAVADORA ATLANTIC RECORDS 1977. COM MARCAS DO TEMPO CONFORME FOTO. 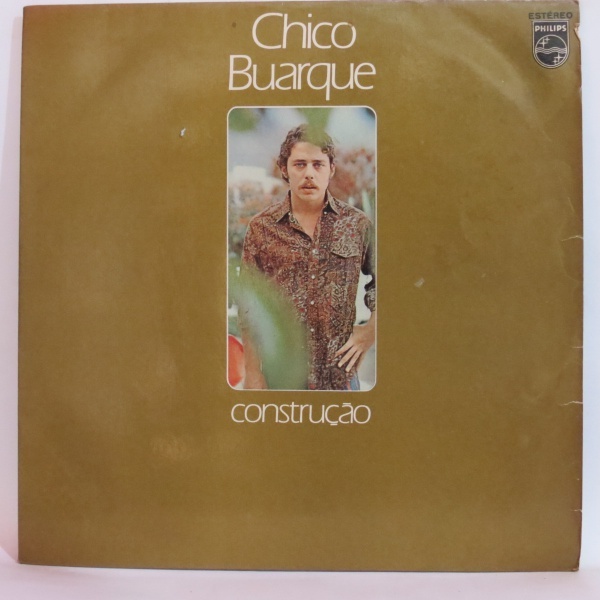 LP CHICO BUARQUE - CONSTRUÇÃO. GRAVADORA PHILIPS RECORDS 1971. 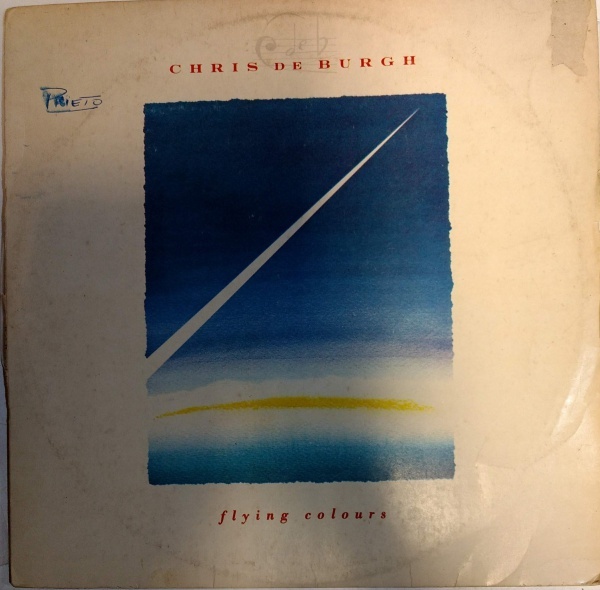 LP CHRIS DE BURGH - FLYING COLOURS. GRAVADORA A&M RECORDS 1989. COM MARCAS DO DONO CONFORME FOTO.